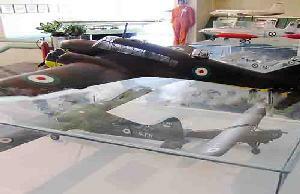 Pirouzi St., End of 5th Air Force St.
Air Force Museum opened in 1972 and houses a collection of real and model aircraft. 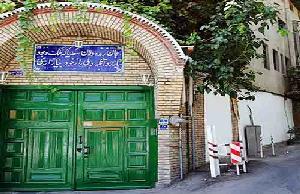 Corner of Dr. Fatemi St. and Kargar St. 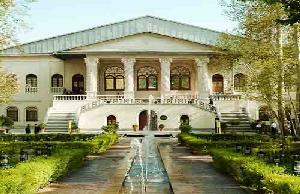 Carpet Museum of Iran exhibits a variety of Persian carpets from all over Iran, dating from the Safavid period to present. 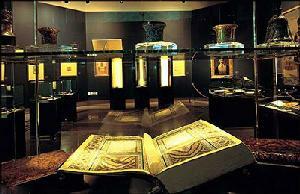 The museum has a library. 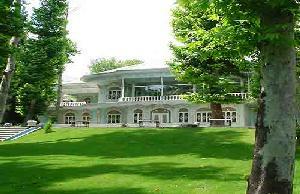 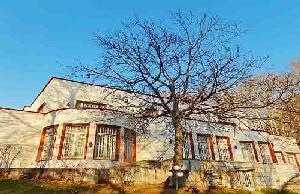 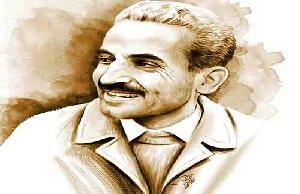 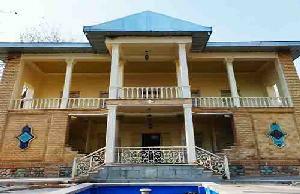 Cinema Museum opened in 1998 in Bagh Ferdows and displays the history of Iranian cinema. 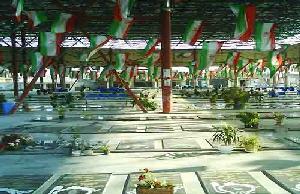 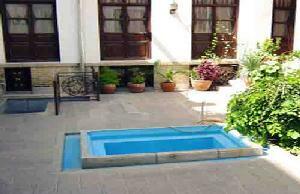 Haft-e Tir Sq., Bahar Shiraz St., Bahar Shiraz Sq. 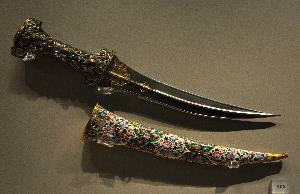 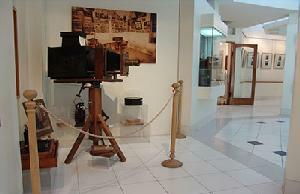 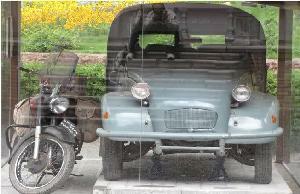 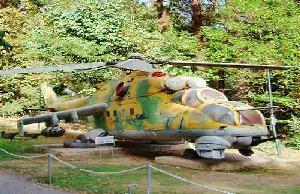 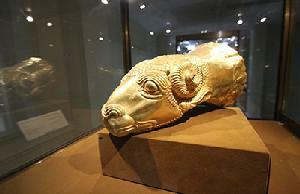 This museum opened in 1995 and is considered the only specialized photography museum in Iran and the Middle East. 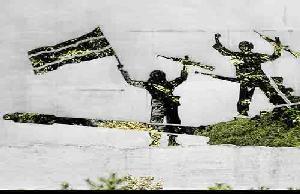 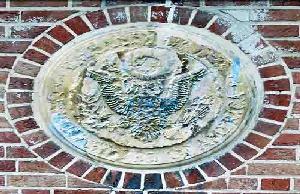 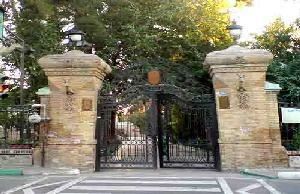 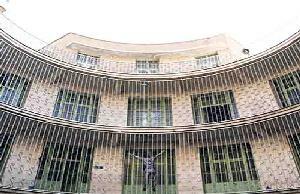 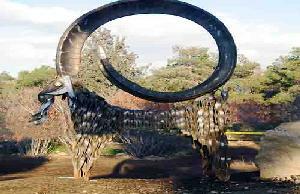 The Den of Espionage is the former US Embassy in Tehran and displays documents, espionage equipment, photos and art installations. 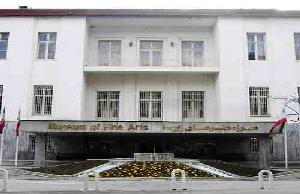 Shohada Sq, Pirouzi St., Afrouz St.
Electrical Industry Museum opened in 1995 and showcases equipment and documents about the history of electricity production in Iran. 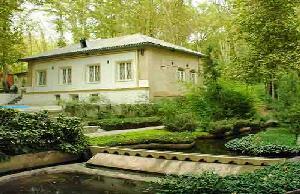 Qazvin St., Imamzadeh Masoum Bridge, Beryanak Sq., Haftchenar St.
Haftchenar Nature and Wildlife Museum opened in 1997 and has a collection of birds, fish and taxidermy animals. 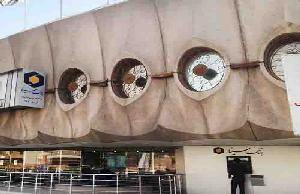 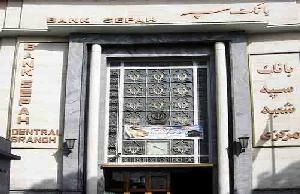 Money Museum (Dafineh) opened in 1997 and houses a collection of paper money and coins. 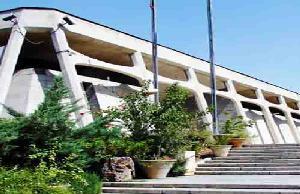 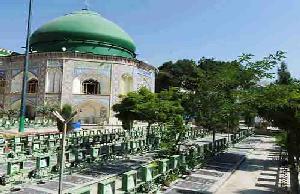 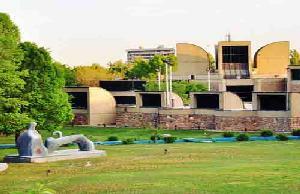 Imam Khomeini St., Between Sheikh Hadi St. and Vali-e-Asr St.
Museum of Fine Arts opened in 1994 in Saadabad in the Black Palace. 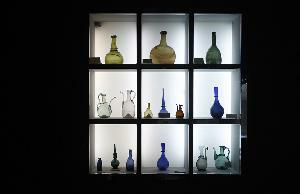 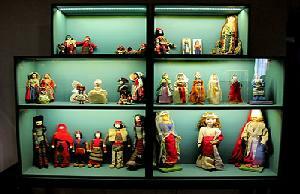 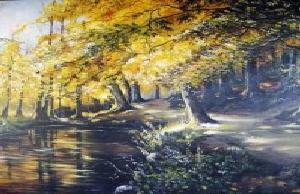 The museum displays paintings from different eras. 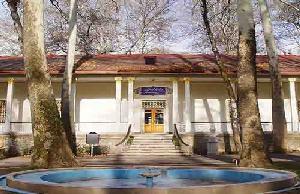 Tajrish Sq., Shahid Darbandi St. (Maqsoud Beik), Museum St.
Music Museum opened in 2010 and houses items displaying the history of music in Iran as well as the works of prominent musicians. 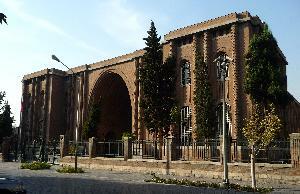 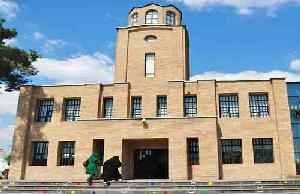 Niavaran St., Beginning of Darabad, Museum St.
Natural History Museum of Iran opened in 1992 in Darabad. 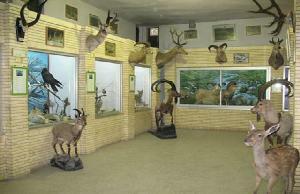 The museum has live and taxidermy animals. 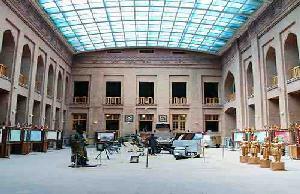 Post and Telegraph Museum opened in 1990. 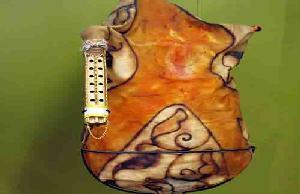 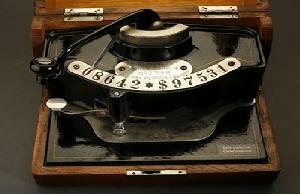 This museum displays postage stamps and ancient communications instruments. 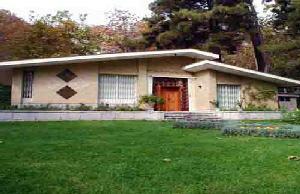 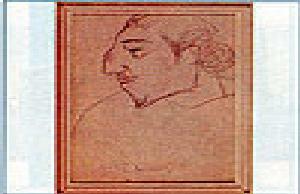 Rassam Arabzadeh Carpet Museum opened in 1995 and displays carpets and carpet designs. 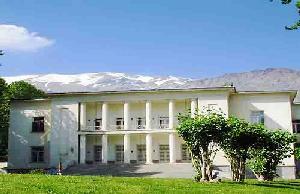 Saba Residence Museum opened in 1975 and houses the personal belongings and musical instruments of the late Abolhasan Saba (1902-1957). 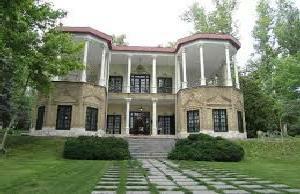 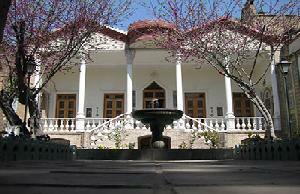 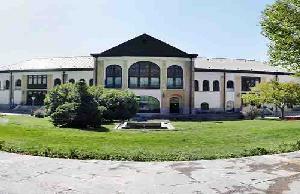 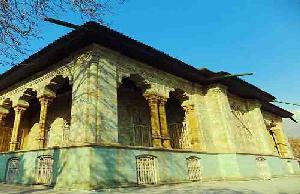 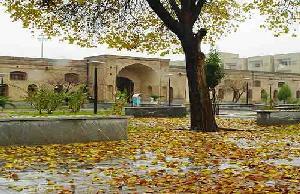 Sahebqaraniyeh Palace Museum opened in 1998 in Niavaran Complex and houses collections of artifacts from the Qajar era. 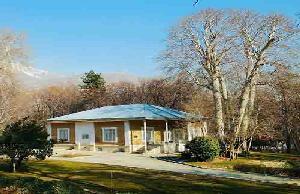 End of Damavand St., Azmayesh intersection, Gol-e Maryam St.
Sorkhe Hesar Wildlife Museum opened in 1997 and houses taxidermy animals. 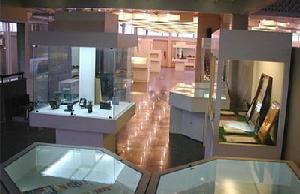 Time Museum opened in 1999 and displays the evolution of time-measurement instruments. 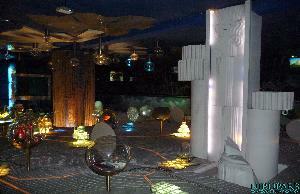 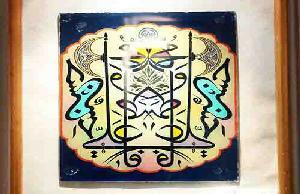 Underglass Painting Museum opened in 1998 and displays a collection of underglass paintings.